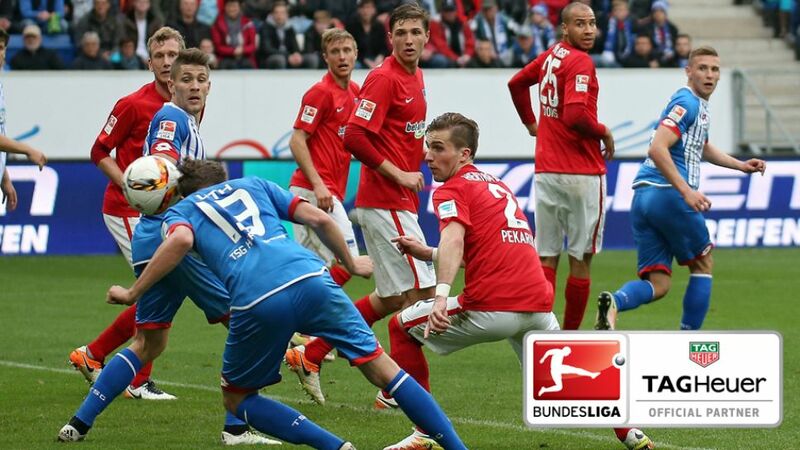 TSG 1899 Hoffenheim striker Mark Uth appears to have chosen exactly the right time to hit form. After netting the decisive goal in Matchday 29's crucial 2-0 win away at Eintracht Frankfurt, he then headed the match-winner in a 2-1 victory over UEFA Champions League aspirants Hertha Berlin on Matchday 30. In their ten league games under new coach Julian Nagelsmann - a greenhorn aged just 28 - TSG have now taken an impressive 20 points and risen to 13th in the table, with safety looking ever more likely. Neither the team, the coach nor Uth appear to be cracking under the pressure.